As a huge fan of both bareminerals and bronzers I squeeled with delight when I heard the news of their first forray into solid makeup which still retains the healthy mineral aspect of their loose powder sisters. bareMinerals READY Bronzer buffs on rich golden bronze colour for a beautifully even, buildable glow. Powered by their exclusive SeaNutritive Minerac Complex with antioxidants and cold-pressed carrot oil, this silky long-wearing formula delivers incredible anti-aging benefits. Solid mineral colour lasts for up to 8 hours. The bronzers are £24 each and come in three shades and the blushers, which look equally as delectable, come in 10 gorgeous shades and retail for £22. Once a devotee to Mac Fix+ I am thoroughly enjoying branching out and trying new facial mists. I have Caydeille Beauty Elixir onn the go at the moment and can't wait to get my hands on this mist from Simple. 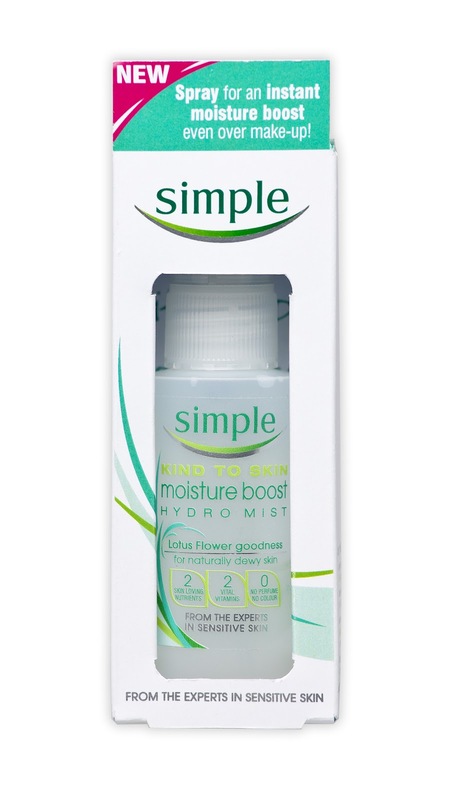 Hydrate and moisturise skin instantly with a spritz or two of the Simple Kind To Skin Moisture Boost Hydro Mist (RRP £5.99). This handbag sized mist is crammed full of Lotus Flower goodness, renowned for its moisturising properties, so will leave skin looking naturally dewy, even over make-up. The perfect size to pop in your jeans’ pocket or handbag and looks set to be the answer to my prayers this summer. I've previously mentioned my aversion to fiddly nail art so I love that this manicure looks so intricate and unique yet is actually super simple! 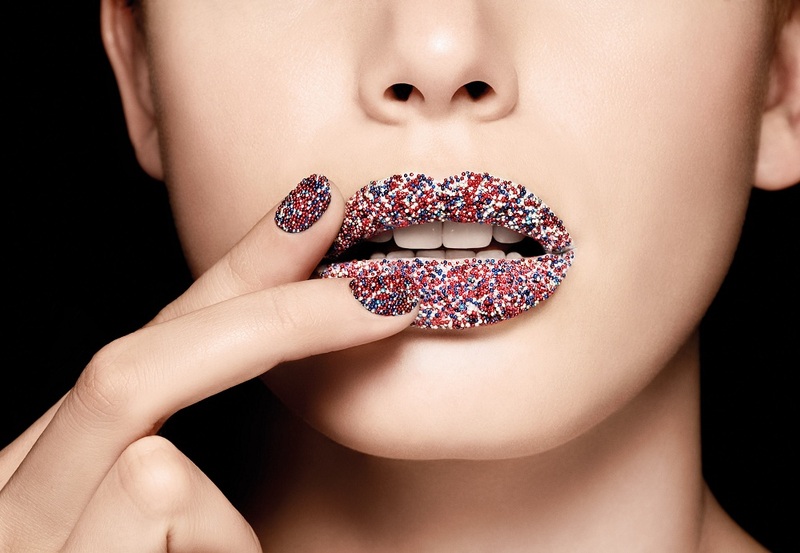 Ciaté has introduced their currently-sold-out-uber-popular Caviar Manicure in Britannia. Available with a kit containing everything needed to achieve professional results at home, blue, white and red Caviar-like pearls are applied to the nail bed over the Ciaté Paint Pot colour to create the effect- I'm feeling patriotic just looking at the images. Definitely the nails to rock during the jubillee - non? The set retails at £18 and from available from Selfridges and online later this month.